Canberra celebrates Australia’s history and accomplishments unlike any other city. Indigenous sites, national parks, and botanical gardens are a short drive from iconic landmarks and monuments to fallen soldiers and pioneers. While galleries and museums showcase the best in art, music and film from international and emerging local artists. 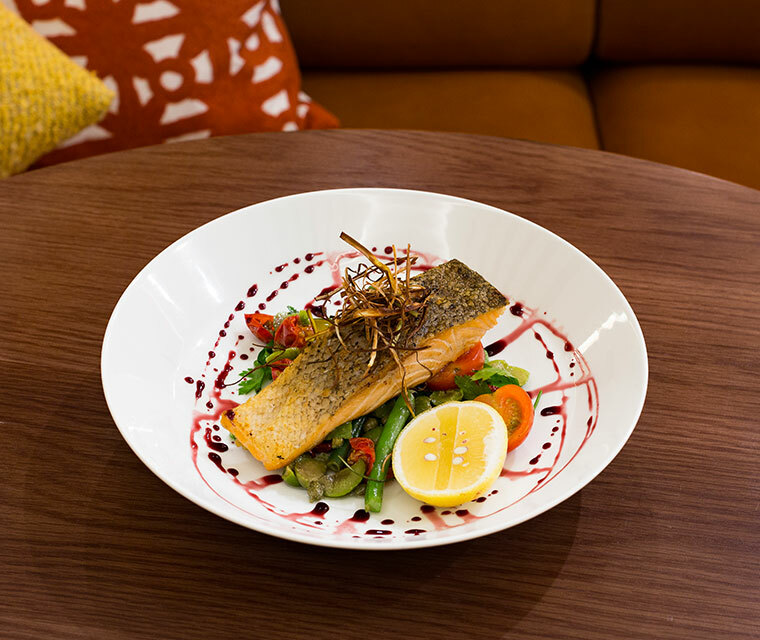 For foodies, Canberra's cafe and dining scenes are thriving, with wineries, fresh produce markets, innovative cafes, and restaurants ranging from the small and intimate to world-class banquet halls, even the most discerning of palates will find something to their liking in Canberra’s cuisine. Skip breakfast, wear your fat pants and prepare for meaty, cheesy goodness at its finest. 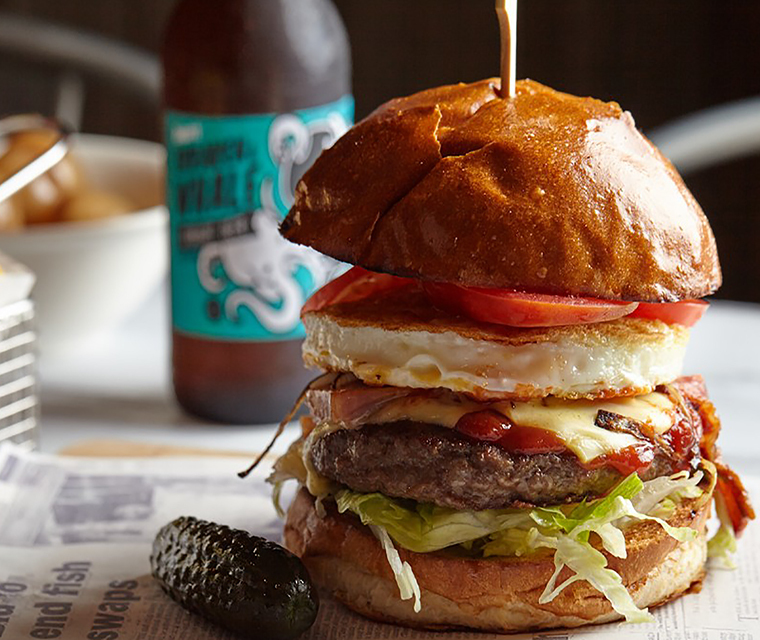 Here are the best burger joints in Canberra. 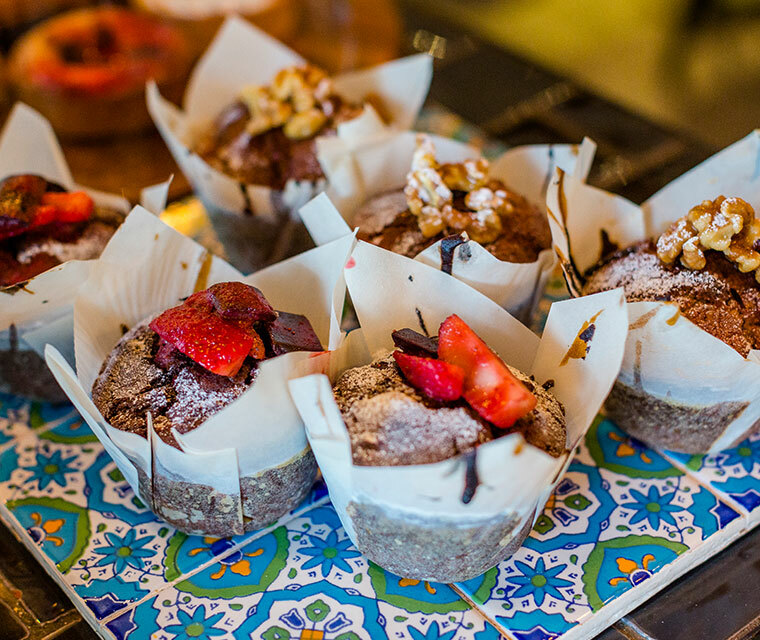 Looking to satisfy sugar cravings in the nations’ capital? Here are our five top picks. Top 7 Best Places to Eat in Canberra! 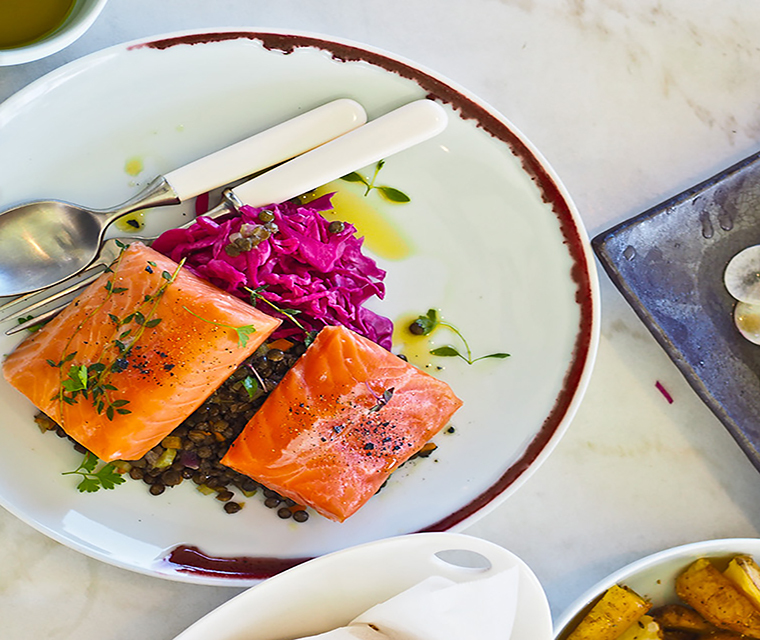 Join Lorraine Elliott, the founder and publisher of Not Quite Nigella as she shows us the best places to indulge in Canberra. 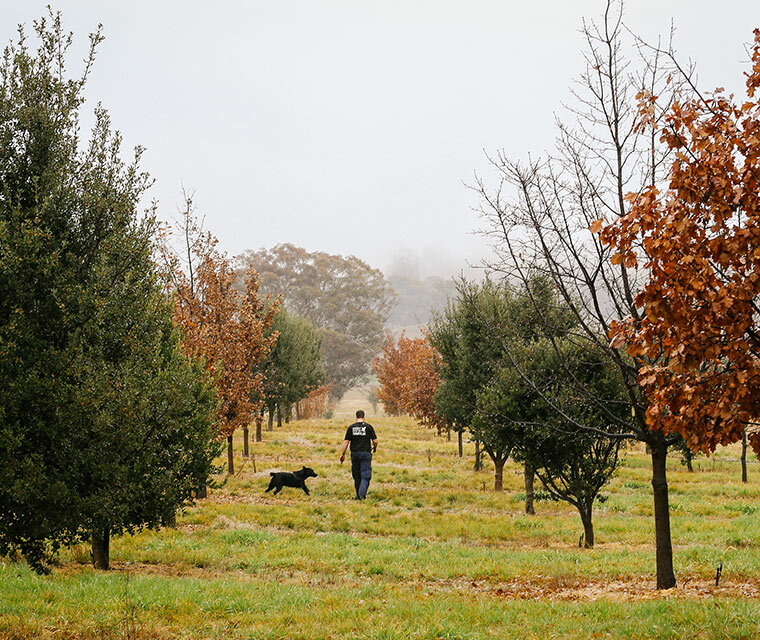 Truffle season has arrived in Canberra! Explore the region and find specially designed truffle menus, truffle hunts and more as part of the Truffle Festival. 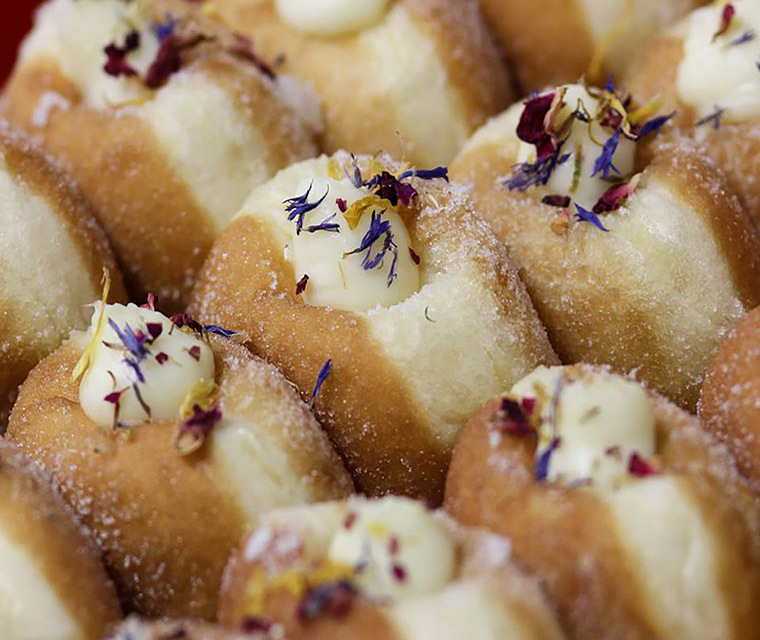 Canberra is famed for its incredible gourmet food and wine scene, with markets, vineyards and restaurants spread across the city and surrounds. If you hadn’t already heard, Canberra’s Coffee is trending internationally. The 2015 and 2016 World Barista Champions are Canberra locals including founder of ONA Coffee, Sasa Sestic.